Q&A to follow performance Get your Tickets! 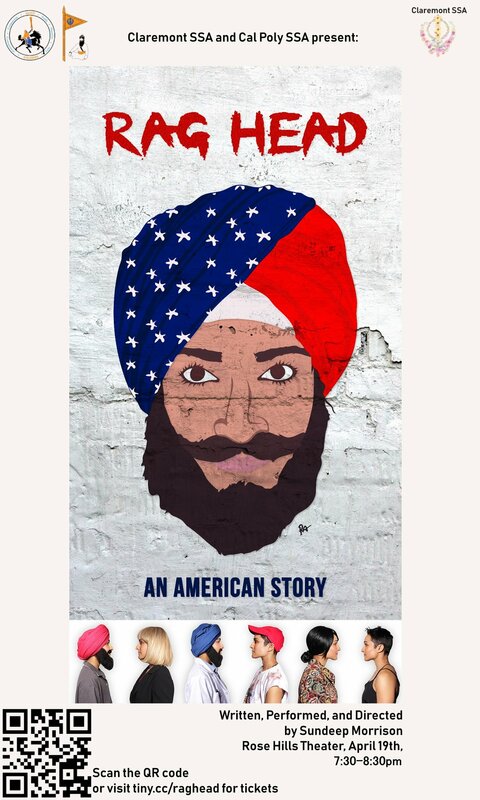 Join us at the Complex Hollywood for the Los Angeles Debut of RAG HEAD a One Woman Show about Sikhs in post 9/11 America. 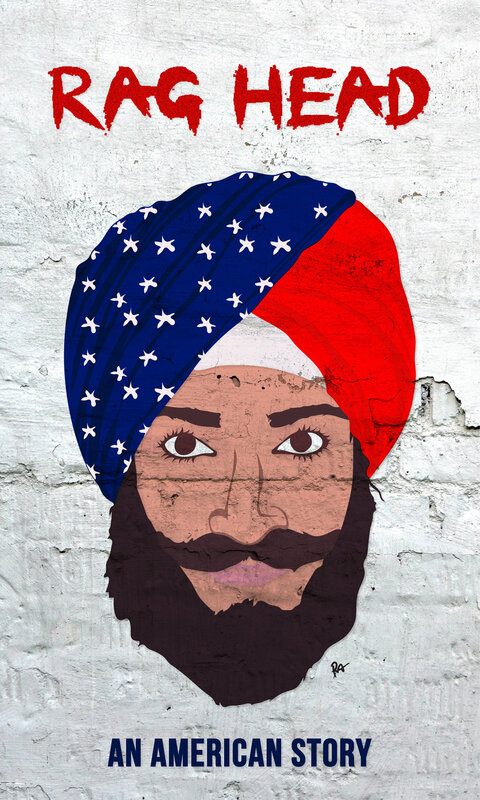 Join us on May 20th, at The Broad Theatre rehearsal space for a preview of RAG HEAD a One Woman Show about Sikhs in post 9/11 America.